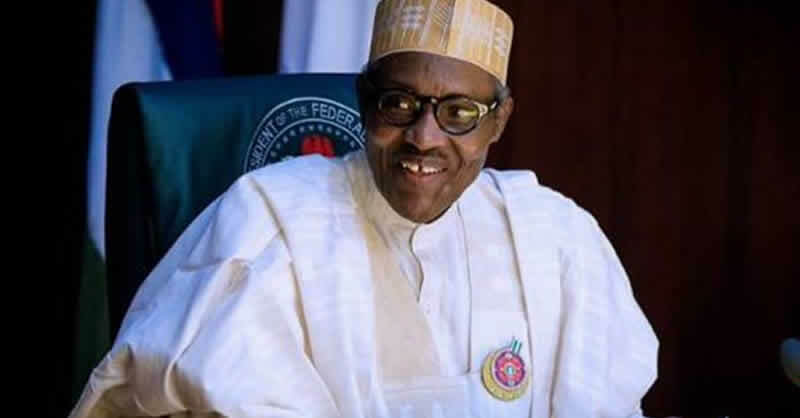 General Overseer, Christ Apostolic Church, Ori Oke Irapada, Prophet Christopher Owolabi, on New Year Day predicted that the tenure of President Muhammadu Buhari will extend beyond 2019. He said: “The present leadership in piloting the affairs of this great nation as was revealed to me will extend beyond 2019 and there is going to be a brighter light at the end of the tunnel, socially and economically.” Owolabi made the prediction during the church’s crossover night service tagged, Seeking for Nigeria’s Democratic Sustenance Beyond 2019, in Omu-Aran, Kwara State. The cleric told the gathering that the prediction was not borne out of any personal or political interest whatsoever, but out of God’s divine guidance and direction for the country. He also predicted a rapid socio-economic recovery for the country in the New Year, saying that Nigerian leaders need the urgent intercession of the citizens through prayers to consolidate on the gains of government’s anti-corruption fight. “It is based on God’s interest in directing the affairs of the country at this critical period of its history as it is revealed to me,” Owolabi said.